Serving Loudoun County, Middleburg, Marshall, and The Plains since 1984. Your trees should be attended to and inspected every year for disease and infestations by a Certified Arborist. 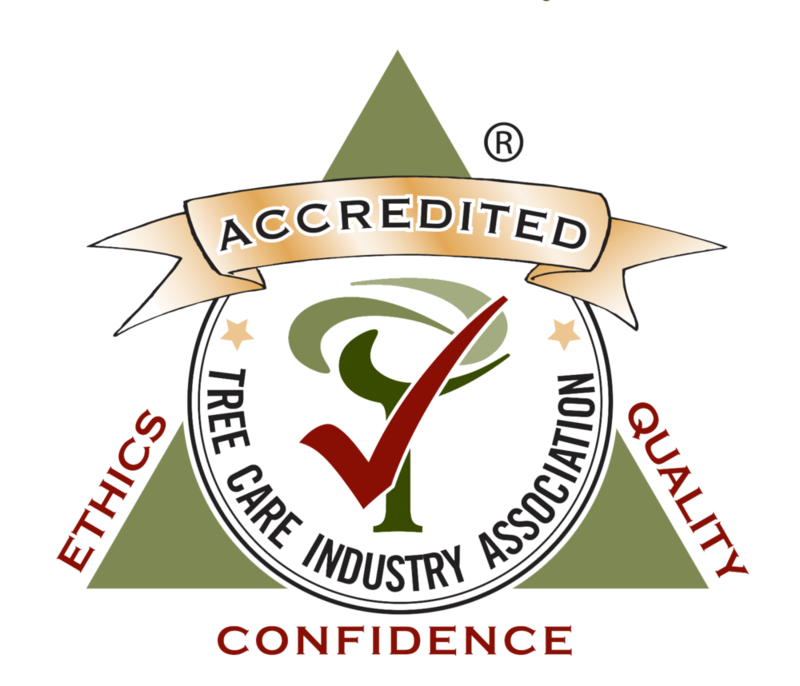 We will give you a complete inspection of your trees and recommend pruning, thinning, shaping, and/or root care to ensure a healthy canopy. As part of this complete tree care, are also offer Plant Health Care/ Integrated Pest Management with a focus on natural alternative insect control over chemical treatments. It doesn't matter what season it is, there are all kinds of conditions that can create an emergency requiring a trusted and experienced arborist to solve the problem immediately. From snow, ice and wind damage to removing old and diseased trees, we can clear up your mess no matter when you need us. Big trees require big equipment (and loads of expertise). When you are looking to remove a tree, clear a lot, or thin out brush, brambles, and bushes, contact us for a free estimate.